There are many businesses that really struggle trying to keep their work processes as efficient and streamlined as possible. 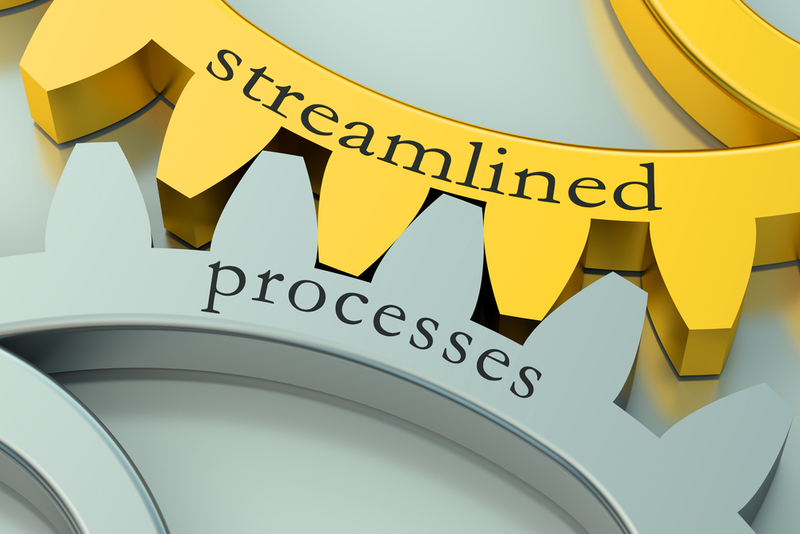 No matter how much they work on every process in their organization, it can often be quite difficult to streamline a process that is already in place and has been for quite some time. Thankfully, though, this isn’t a completely lost cause. Read on to find out some great tricks that should help you get to the bottom of all your work processes and ensure that they are always as streamlined as can be. One of the best things you can do these days is automate all of your processes. There are now lots of different software aimed at the professional market that can help you add some automation to your various workflows. If you are confused by the vast array of software and online platforms on offer right now, you can always discuss them with InterSoft Associates or a similar tech firm who specialize in pairing companies up with suitable software. It’s always worth asking your employees for their feedback on all of your work processes. After all, they are the ones who are have to work with each of the processes on a day to day basis. So, it really is a good idea to ask them for any feedback that they have on any of the processes. They will know exactly where the weaknesses will lie and they will also be able to offer you their suggestion of how to fix things. One of the main reasons why some processes and workflows fail isn’t because there are any flaws in the process itself – it’s because people aren’t working in the optimum work environments. You should make sure that all of your employees know that keeping a neat and tidy desk will help them keep in the right mind zone for work. Some of the most difficult work processes will be extremely difficult for you and your team to streamline and make efficient. If you continue to struggle in your efforts, it might just be worth outsourcing the processes so that contractors and freelancers can use their specialty skills and experience to streamline them for you. There are lots of contractors who specialize in this kind of work and will come into your office to work together with your team to find a streamlined solution. You will find that some processes require continual work on them, even after you streamline them. That’s because it is almost impossible to ever make any process or workflow perfect, and there is plenty that can be done on them to help refine them. But once you’ve overhauled a process completely, doing the small tweaks to refine it shouldn’t be too much extra work. There are a few different tweaks and tricks that you can carry out to your processes to help refine them. Hopefully, the ones above get you started!